Gavin Tait, 74, was last seen at a shop in Dumfries and Galloway on Thursday, March 14. A major search for a missing pensioner is continuing one month on from his disappearance. 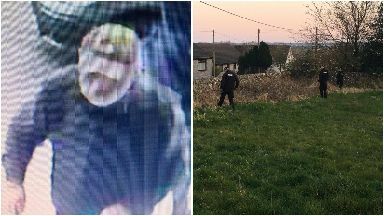 Specialist teams looking for Gavin Tait, 74, are continuing to search gardens and key locations in and around Wigtown, Dumfries and Galloway. He was last seen in a local shop on March 14 where he purchased items before heading towards his home address. Police say Mr Tait, described as about 5ft 10in tall with short, grey hair and a beard, is a keen walker who may have become unwell and sought shelter. Officers leading the search are now appealing for neighbours and anyone living in Wigtown to search garden sheds and outbuildings.